Charles Wesley’s House will be opening its doors on Saturday 15th September from 10am until 4pm. 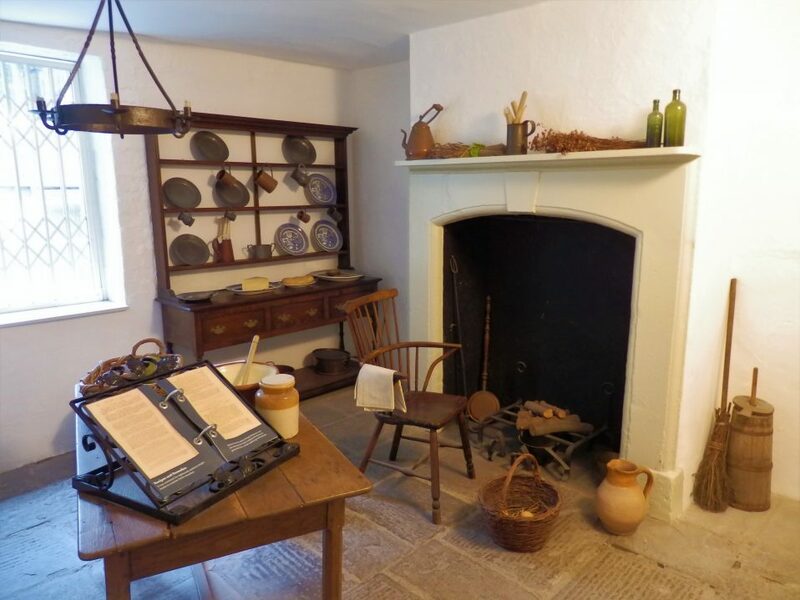 For one day only, enjoy a free visit of the last Bristol home of Charles and Sarah Wesley and their three children, Charles, Sarah and Samuel. Drop-in and discover the home of one of the greatest hymn writers of the 18th century. Open on Saturday 15 September only, 10am – 4pm.